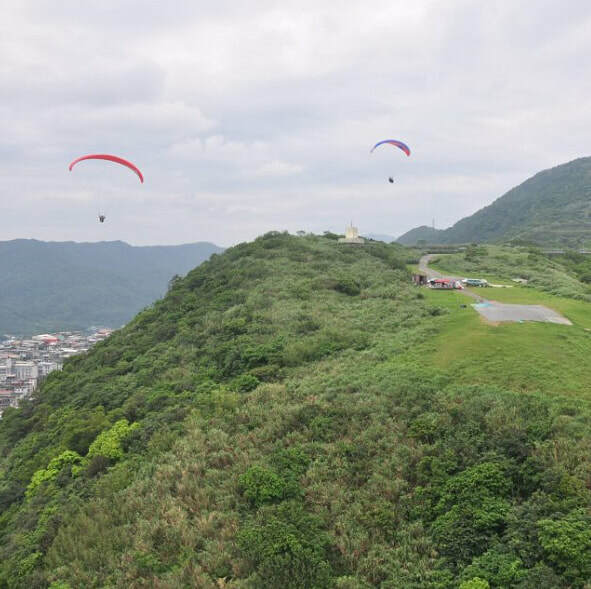 Fly to the Sky: offers paragliding near Taipei in Wanli Taiwan with Mustang paragliding. 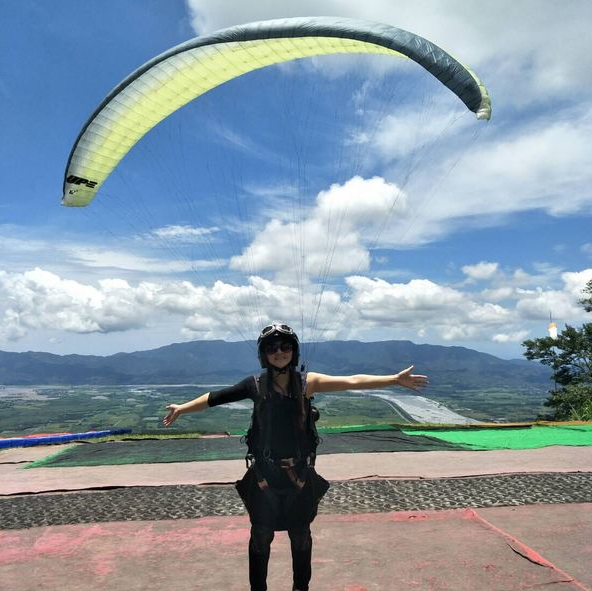 We also offer flights in Hualien Taiwan with Mingli Paragliding. Join us for a flight with an experienced pilot​. Fly to the Sky offers many other outdoor activities around the world. We offer wakeboarding, snow skiing, kite boarding, skydiving, wind surfing, paintball, canyoning, and many other activities.